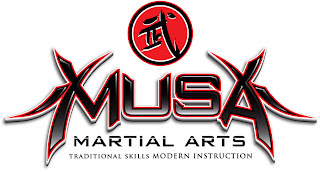 Kick it up a notch with MUSA! Come join Mr. Lacey and Mr. Klier as they return to this fun-filled, energetic program. Watch your kids improve their balance and coordination while participating in a fantastic energy burning class during this five week session. Students will improve in the areas of respect, perseverance and discipline as they learn to kick and punch. Students will receive a uniform, cinch sack, water bottle and wrist band to fully equip them on their martial arts journey. HIYAH!